Today, you don’t have to choose between lightness and comfort anymore! 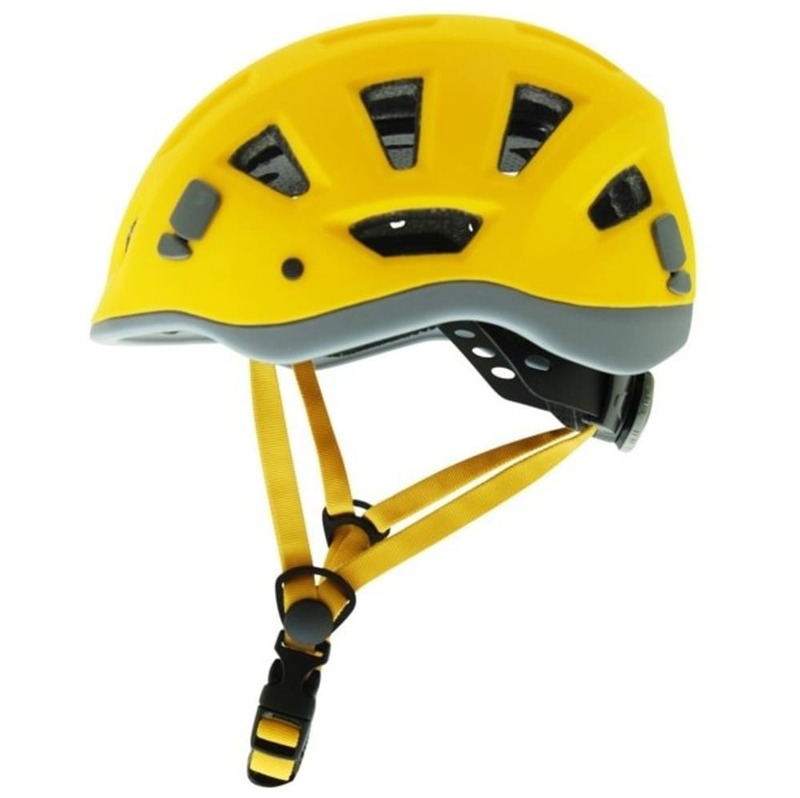 This ultralight helmet for climbing, mountaineering, and alpine skiing, thanks to the wide internal padding, provides maximum comfort at just 210g. The molding technology of the external polycarbonate layer with internal high-density polystyrene provides exceptional shock resistance at an incredibly light weight. Wear it, and you'll forget you have it on your head!